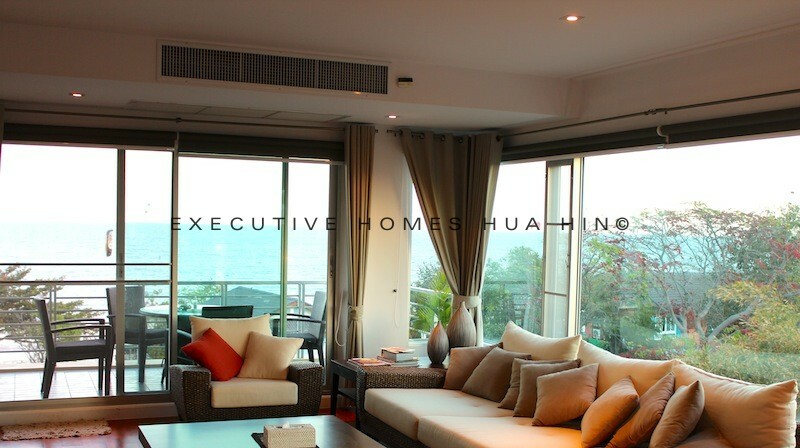 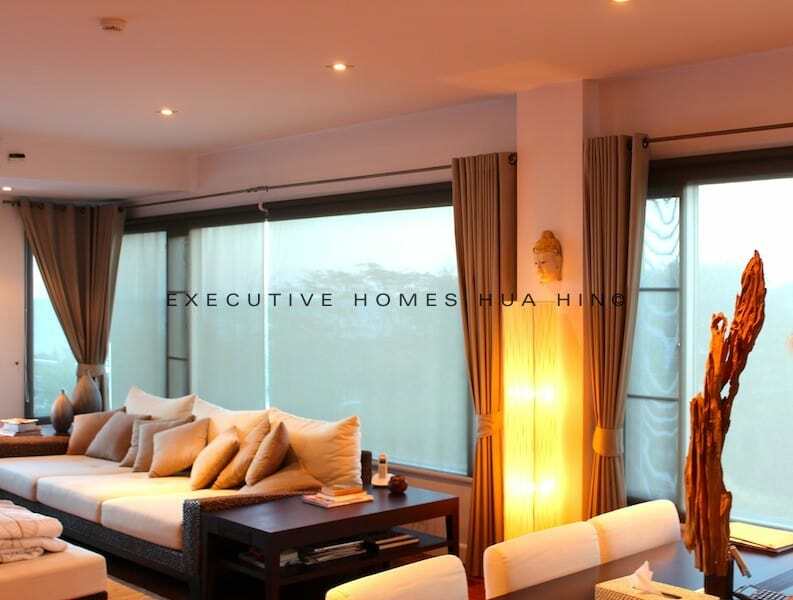 This 3 bedroom, 3 bathroom Beach Front Condo For Rent Central Hua Hin with stunning sea views, located on the third floor in the building closest to the beach in one of the most popular developments in town. 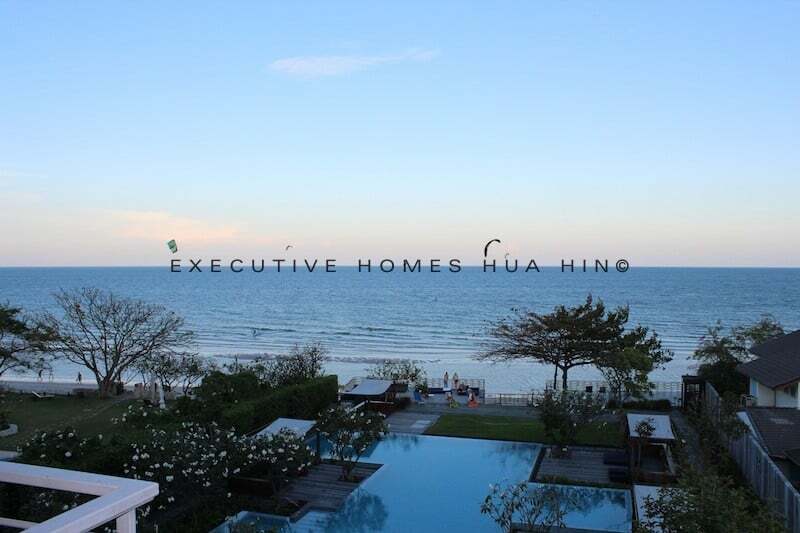 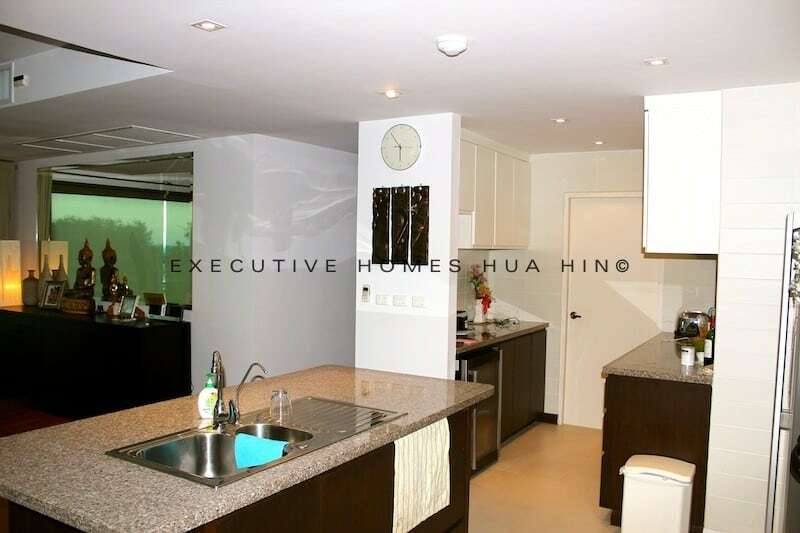 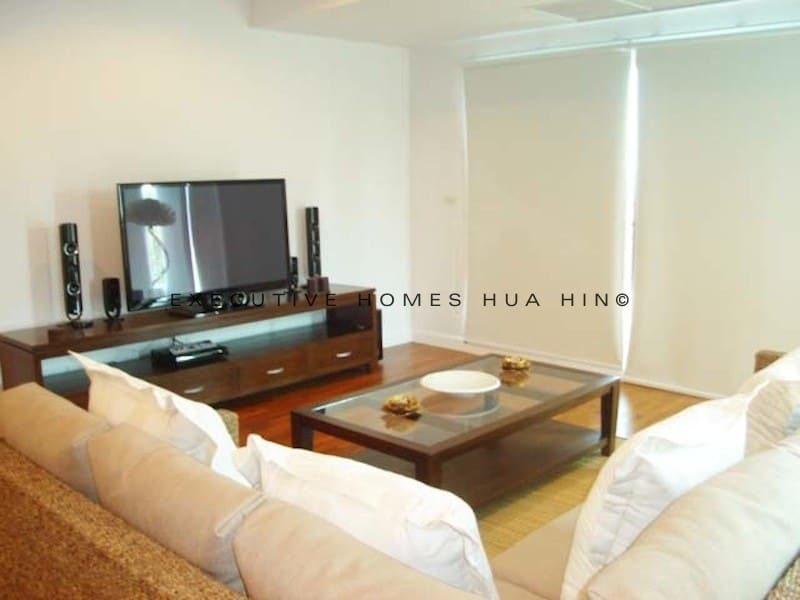 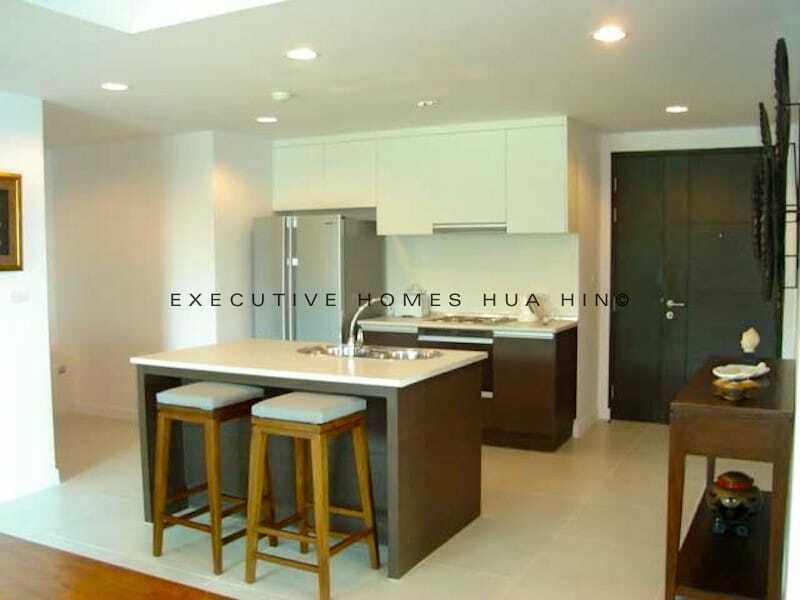 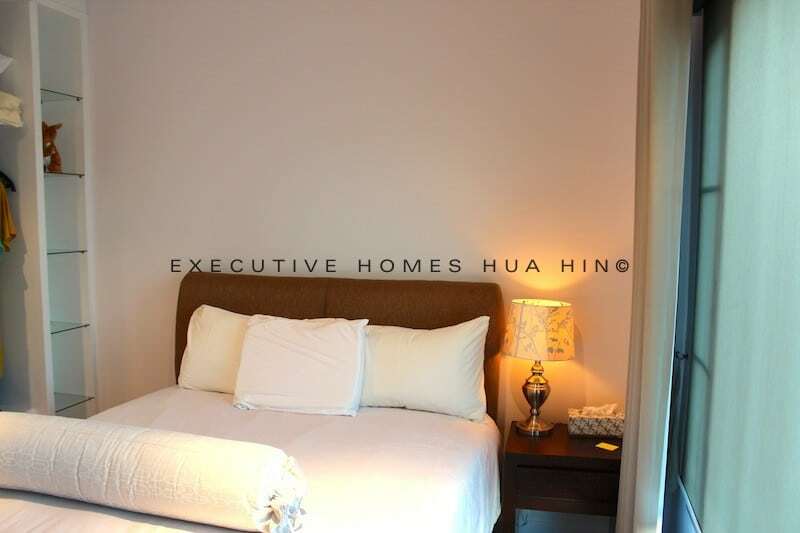 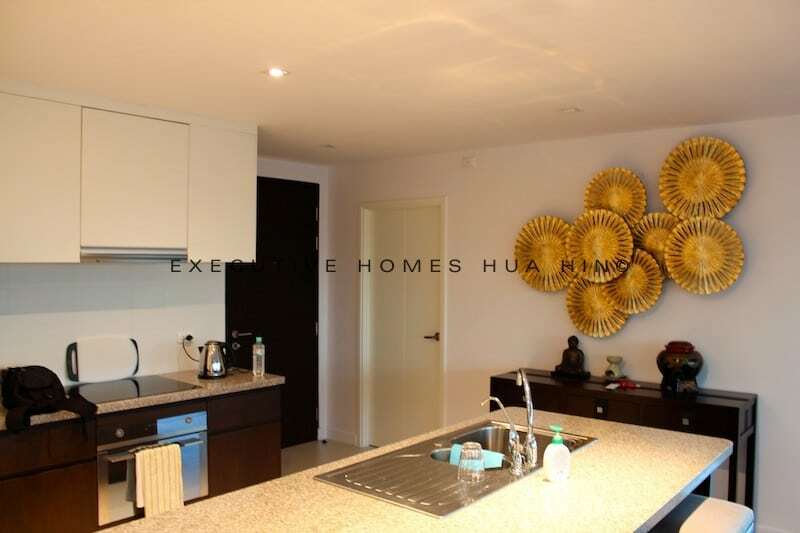 The development is in the heart of central Hua Hin, within walking distance of all amenities. 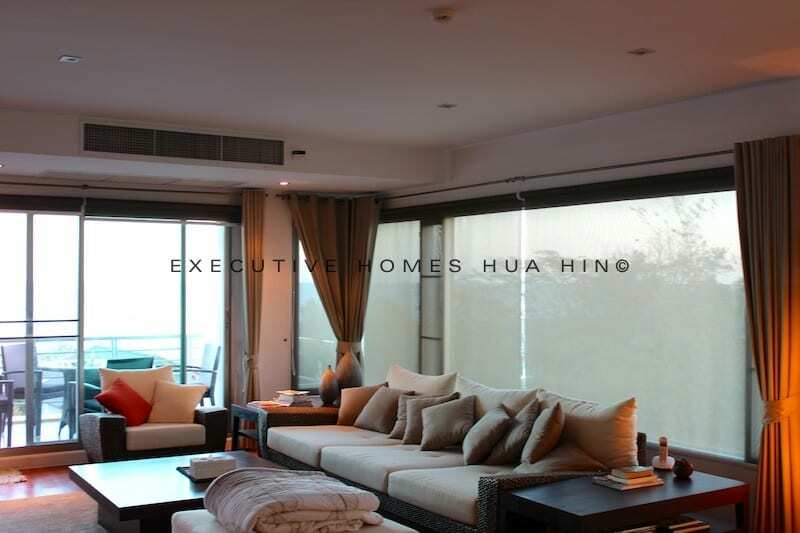 There is a large balcony that overlooks the pool and beach, and the master bedroom suite has a full sea view. 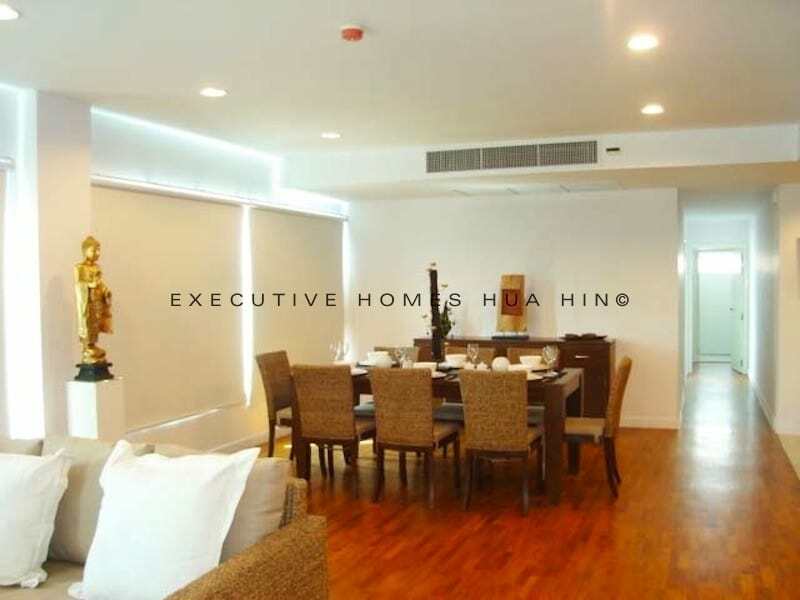 There is a European style kitchen with full facilities, as well as a large dining area and spacious living room with high quality, comfortable furniture. 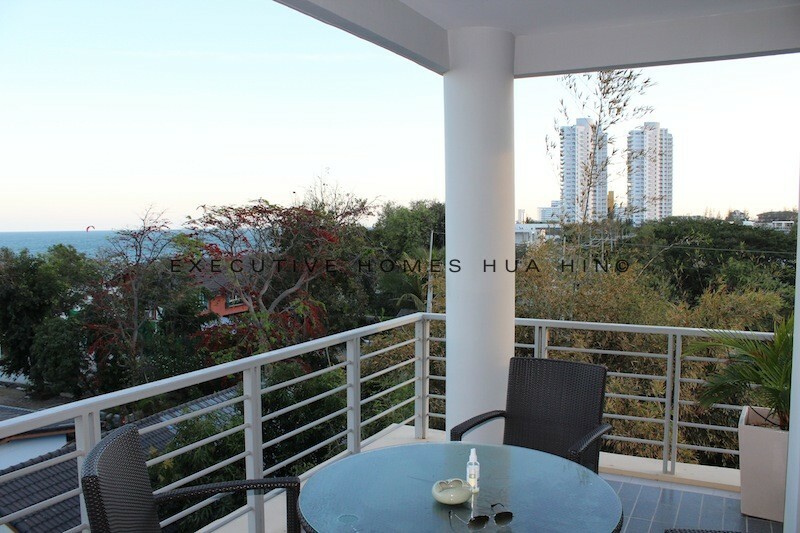 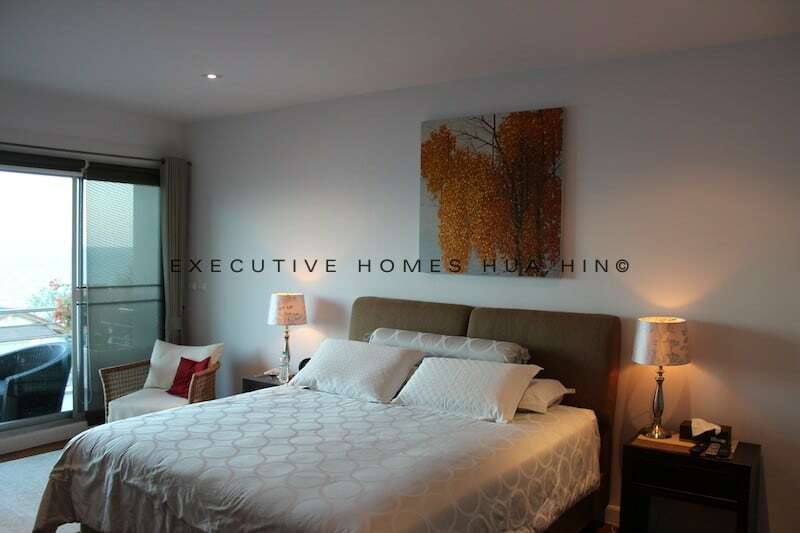 This is the ultimate condo rental for a larger group of friends or family looking for a centrally located, luxurious accommodation with a fantastic sea view and direct beach access. 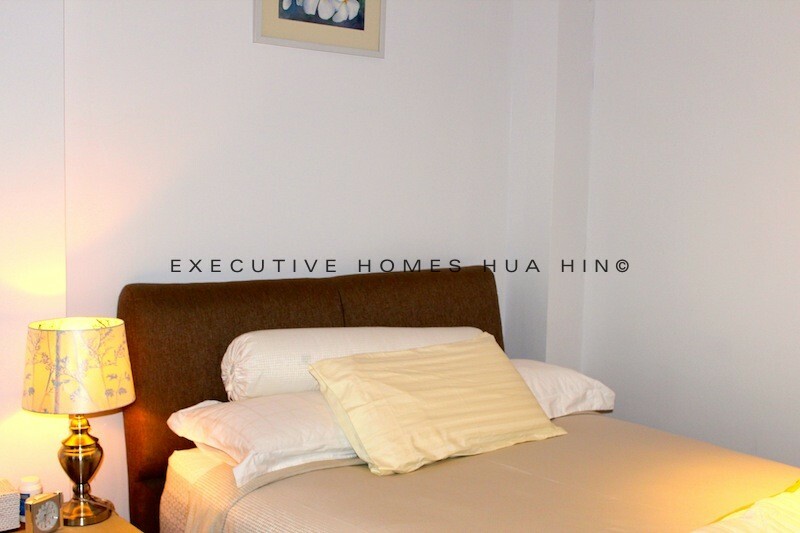 All utilities (electricity and water) are included in the rental price, as well as internet, satellite tv, and final cleaning upon check out.